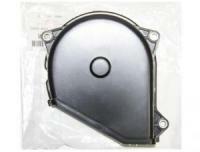 OEM Replacement Part. Replace your worn or missing cover with this Genuine Replacement. Gasket included. Fits U12T/U14T. Email questions before ordering.